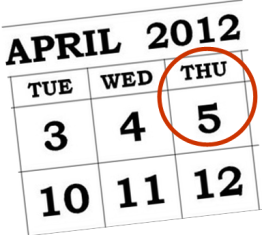 The April 5th early reservation deadline for the Annual Pro-Life Dinner is almost here! You don't want to miss what promises to be a spectacular evening featuring John Schneider, star of the pro-life films October Baby and Doonby, along with trail-blazing movie director Jon Erwin. And best of all – the evening benefits LIFE! You have just 7 days left to reserve a ticket and save $25. After April 5th (extended date), the ticket price increases to $125. Click here now to buy your tickets at the best price. 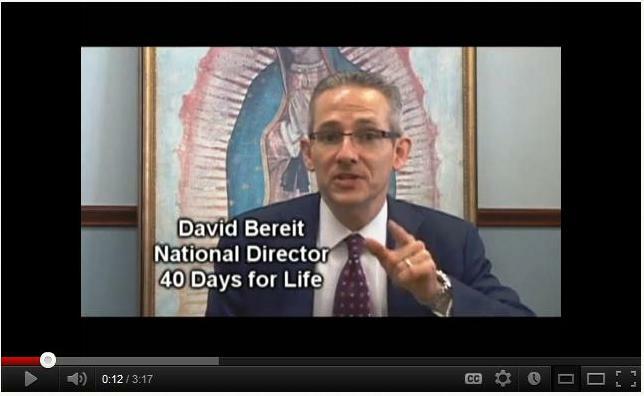 Time is running out to be a part of what 40 Days for Life National Director David Bereit calls "the most important pro-life event" in DFW!